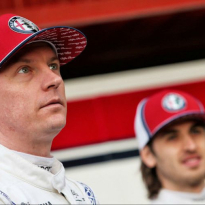 VIDEO: Kimi Raikkonen hammered after the Chinese GP? 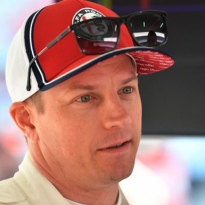 It's no secret that Kimi Raikkonen likes a beer or three and after securing points for the third race out of three to start 2019 in China, it appears the Iceman had a good time. 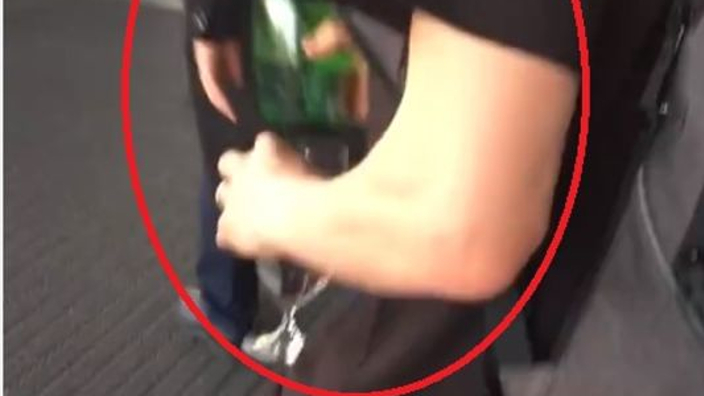 Leaving his hotel with a bottle of water and a glass, the vessel did not last long as the Finn made his way to a waiting car.